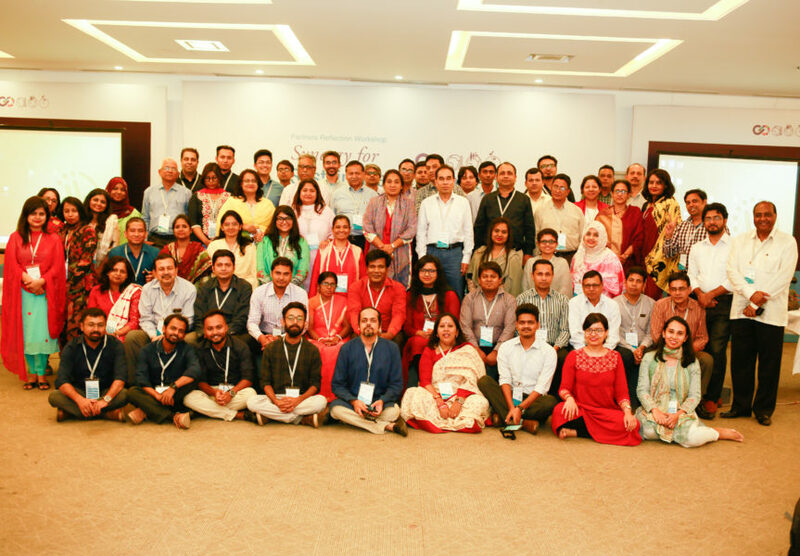 Civil society and private sector leaders called for public dialogues with the political leaders to bring public aspirations into electoral commitments and to ensure smooth continuation of development works during the political transition. 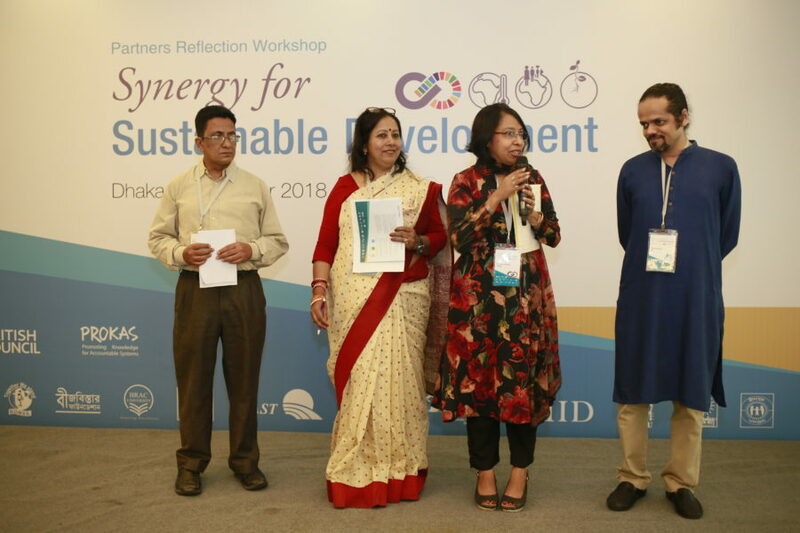 They also insisted on deeper synergy for the sustainable development at a partners reflection workshop co-hosted by IID in Dhaka. 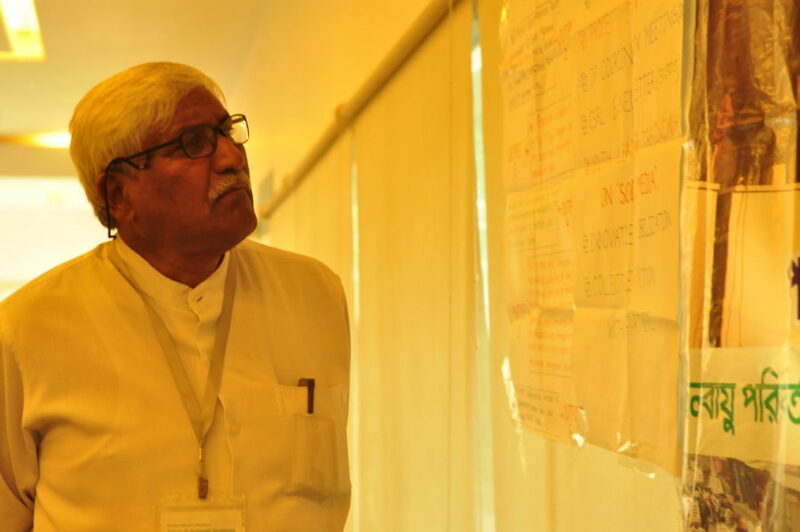 While political transition can bring challenges, there are also opportunities to get political consensus on national issues like climate change, labour migration and food safety. Partners discussed the approaches to adjust to the changes in administrative and political leadership during this transitional period. They also emphasized on positive engagement with the bureaucracy to identify and recognize the role of public-private partnership during political transition. 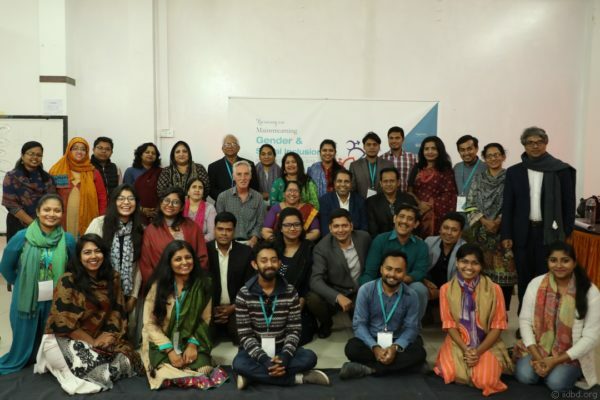 Twelve civil society organisations, including IID, are part of PROKAS, an initiative under British Council that contributes to increasing transparency and accountability in selected thematic areas. 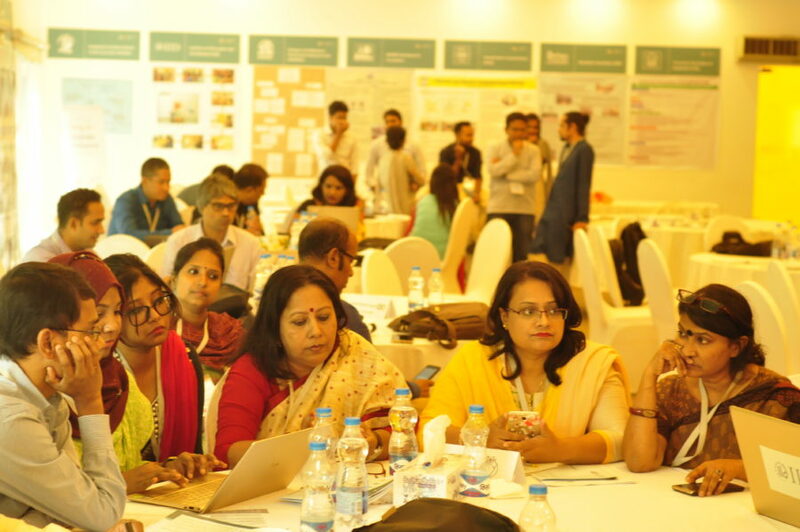 Members of the consortium met with the development partners and representatives from public and private sector agencies in a plenary session of the partners reflection workshop that took place on 22 October 2018 in Dhaka. 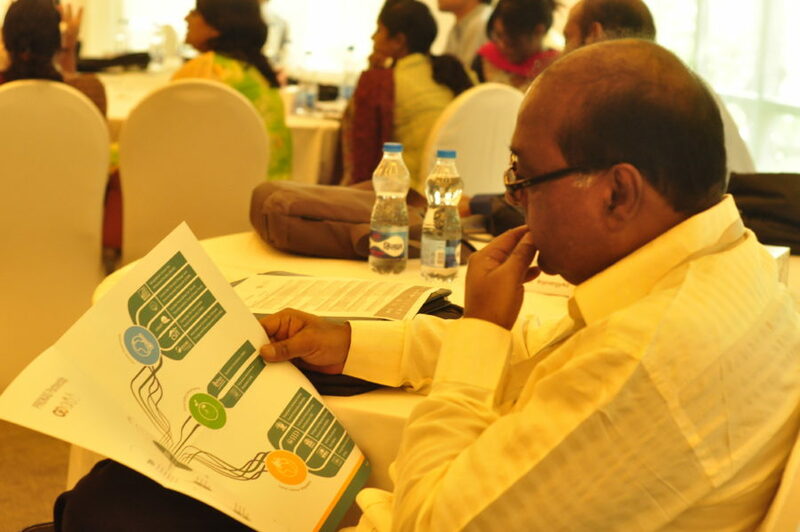 The workshop aimed to focus on synergy for the sustainability of its issue-based programmes on climate governance, fairer labour migration and food safety governance. 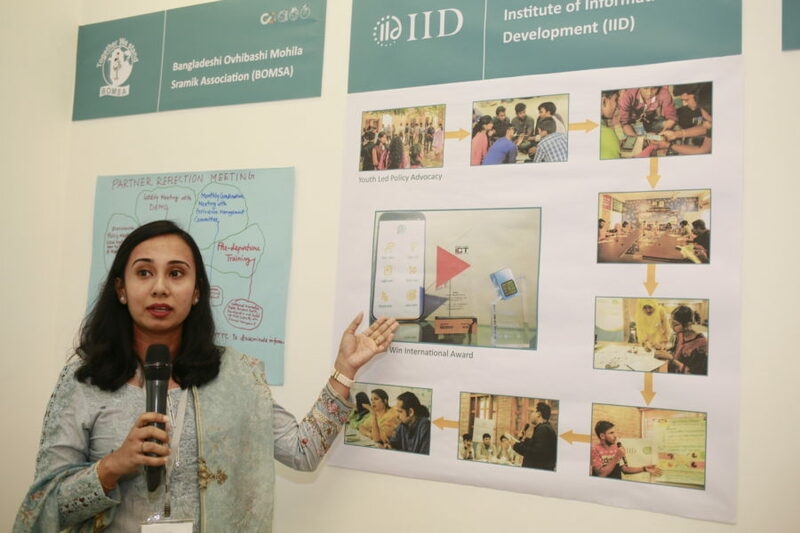 The twelve partners shared the achievements from the last phase and highlights from the past quarter during the workshop, which was followed by a number of parallel and plenary sessions focusing on context analysis, risk mitigation strategies, financial management, gender and social inclusion and child safeguarding, among other issues. 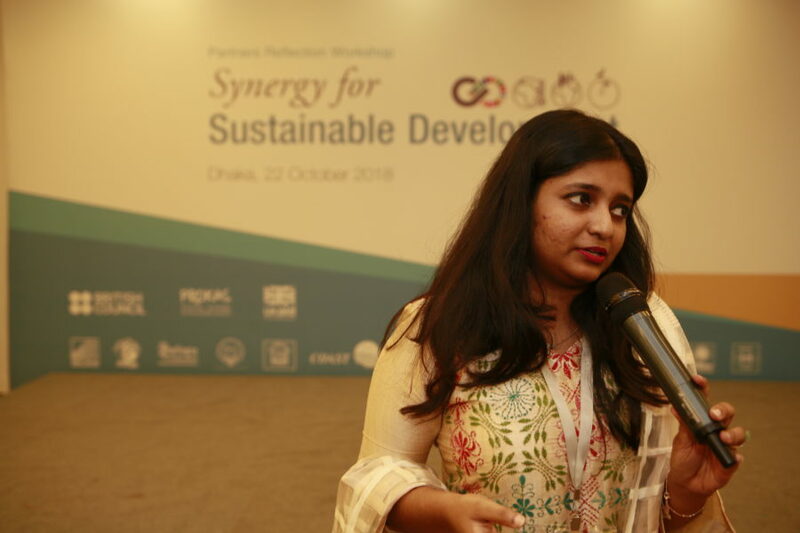 Among others the plenary session was attended by Sumiya Islam, Director of Bangladeshi Ovhibashi Mohila Sramik Association (BOMSA), Dr Saleemul Huq, Director of International Centre for Climate Change & Development (ICCCAD), Dr Ainun Nishat, Advisor of Centre for Climate Change and Environmental Research (C3ER), Dr. Atik Rahman, Executive Director of Bangladesh Centre for Advanced Studies (BCAS), Syed Saiful Haque, Chairman of WARBE Development Foundation, Benjir Ahmed, President of Bangladesh Association of International Recruiting Agencies (BAIRA), Ghulam Rahman, Director of Consumers Association of Bangladesh (CAB). 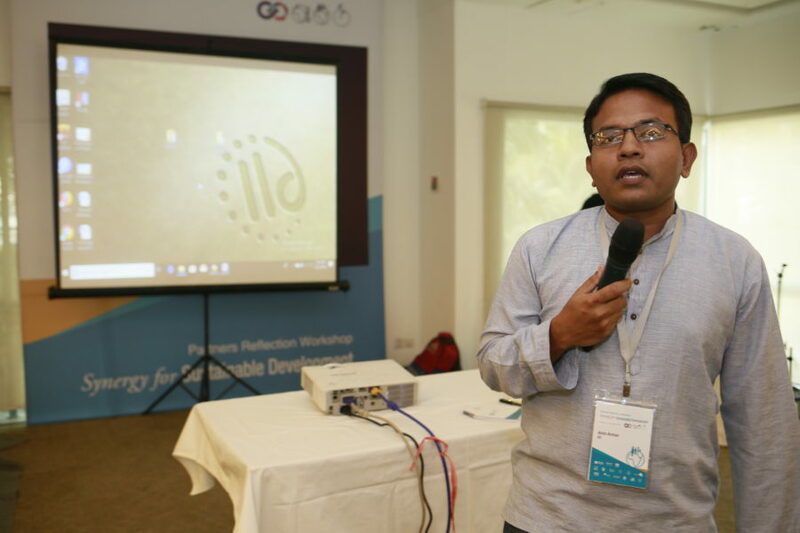 Syeed Ahamed, CEO of IID moderated the session. 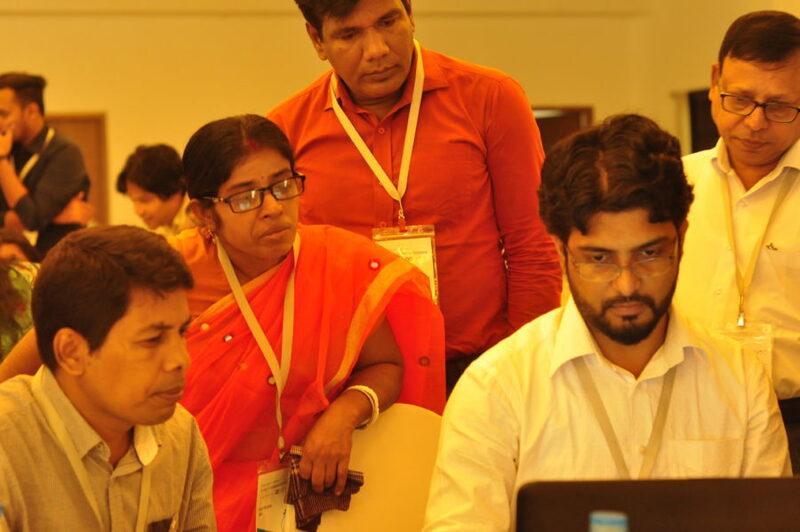 A total of 83 participants attended various plenary sessions.